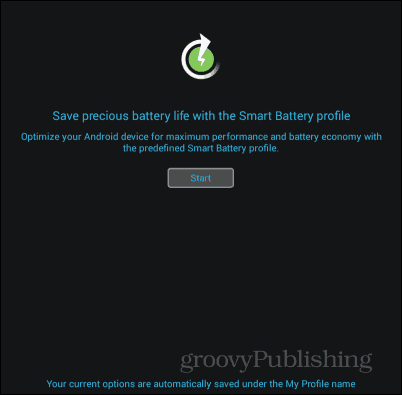 Smart Battery Saver is an app that doesn’t necessarily bring something new to the table, but it makes saving battery power a breeze; plus, the fact that it comes from a trusted name like Bitdefender can only be a good thing. As I said, this app comes from Bitdefender, a leading name mostly in security, but a company that’s also responsible for Android utilities such as Clueful, which helps you find out the permissions your apps have. I’ve discussed it thoroughly in this article. But let’s go on to Smart Battery Saver. The app is a free one, and you can get it from the Google Play Store, here. At first sight, the interface is similar to other apps coming from the same developer. 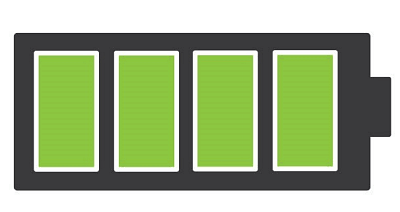 The first thing you’re told about is the Smart Battery Profile, which is supposed to optimize your power consumption. You’re not stuck with that one, though. You can edit profiles at will, with changes saved to My Profile. 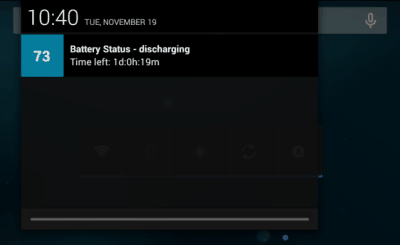 Another thing you’ll notice after installing the app is that it appears in your notification area, showing you the battery percentage still available on your device, as well as the status of the battery. Clicking the notification will always take you to the app’s main screen. It comes with a bunch of switches that control the main battery consumers of your device. 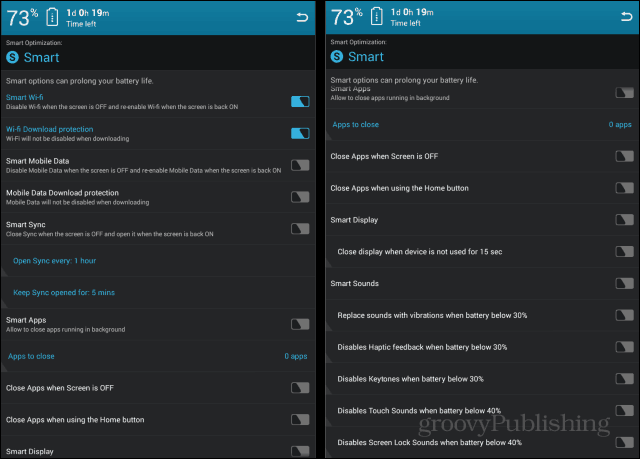 These include Wi-Fi, Mobile Data, Sync, Bluetooth, Brightness, duration of screen timeout, Auto-rotate, as well as sounds. 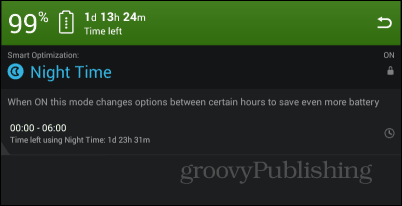 Clicking the buttons will toggle them on or off, or change their duration. You also get an overview of profiles, with the ability to edit them. 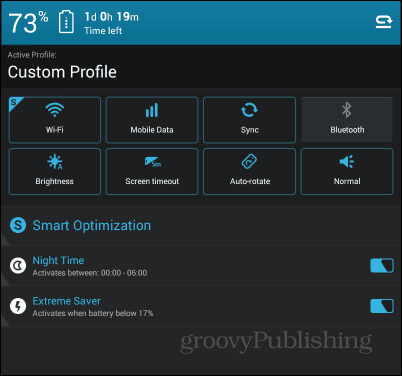 If you click Smart Optimization, you will be able to further tweak the current options. The great thing is that there’s tons of them, allowing you to set things the way you like them. 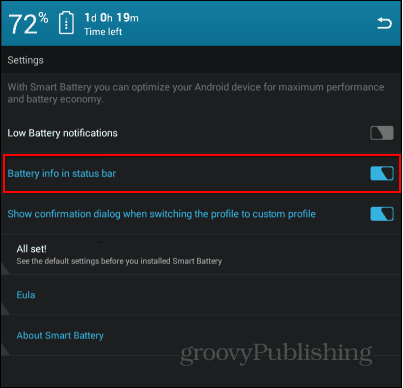 If there’s something I hate, it’s not being able to edit predefined settings; well, that is definitely not the case with Smart Battery Saver. You can decide things as diverse as intervals at which sync should be done, what apps to close when your screen is off, when to disable haptic feedback or key tones and more. 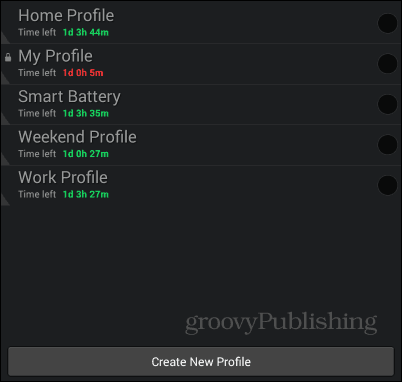 Back to the main screen, you will notice Night Time and Extreme Saver profiles. These can also be activated, and when you want them used is entirely up to you. For instance, you might not need your WiFi on all night. In case none of these are enough to satisfy your power-saving hunger, there’s always the Profiles button on the top right side of the screen. It’s a bit hidden in my humble opinion, but maybe Bitdefender thinks it has done well enough and it doesn’t need you playing around with things. Once you tap that, you’ll see all the profiles available, and you’ll be able to create a new one, if needed. 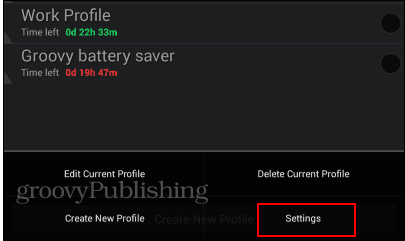 Smart Battery Saver is a simple, yet very powerful app, which allows you to tailor the way you save battery power. I think I’ll use it on a constant basis from now on. One more thing, though. If you find the notification annoying, tap Settings in the menu which comes up when you tap the dots icon on the bottom right side of the screen. Related Article: Rooting Your Android: What Are the Risks? The option to turn it off is right there.